Making showering and toileting easier and safer for the user and carer. Plus, the wide range of accessories for both fantastic shower commode chairs. 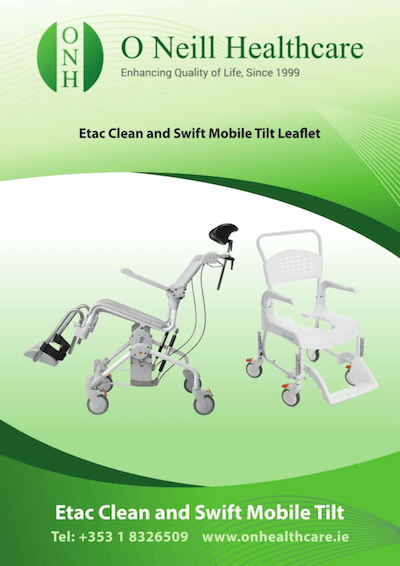 To download the leaflet on the Etac Shower Commode Chair range now, simply click the button below.